What goes through your mind when you read the words ‘business expenses’ in the title above? Do you find yourself physically groaning, or is there perhaps an uneasy feeling in the bit of your stomach? When was the last time you tackled them? I’m yet to find someone who gets excited about business expenses or all that it associated with them: expense claim forms, visa statements, VAT, exchange rates. Sorry, I’ll stop now! 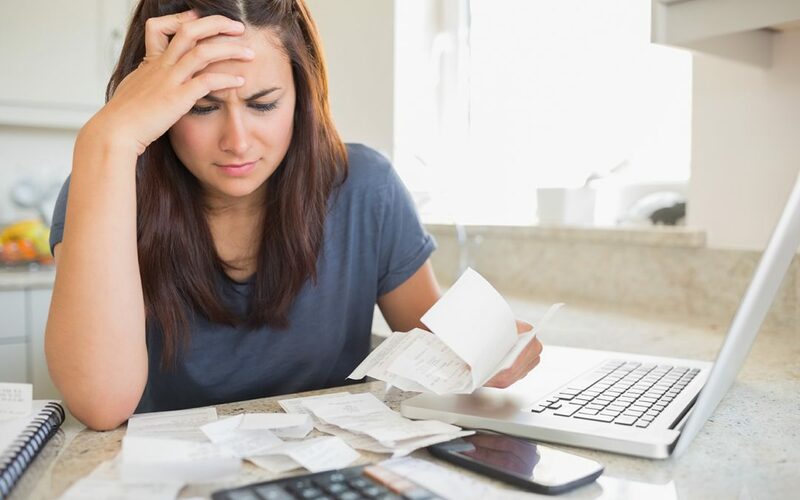 For most of us, doing our expenses is a task we hate doing, we avoid it at all costs, we procrastinate big time on it, until eventually we can no longer avoid it. However, in business as well as in day to day life we can’t get away from them. We have to spend money to run our businesses, we may travel regularly to meet clients, we park, we entertain, we buy stationary and we need that all important cup of coffee to keep going at times! The problem is by avoiding dealing with our expenses regularly, we just make the matter 10 times worse. We forget what needs to be claimed, we lose receipts or when we do sit down to do them, we spend hours trailing our inboxes for backup for visa payments or trying to remember who we were dining with at 13.30 on a Tuesday 3 months ago! I’ve just recently finished sorting through a year’s worth of cash and visa receipts for a new business! Yes, a whole year’s worth of receipts, how lucky was I. I must confess there were times when I almost lost the will to live. Around mid-September was tough! However, I knew it was a job that needed doing urgently, their Accountant was on their backs, and yes quite frankly they had much better things to do with their time. Hey that’s exactly what us Virtual Assistants are here for! I ploughed on for hours and went through everything bit by bit. I work from home and our dining room table (fully extended) disappeared from view for a number of days as I sorted the mountain of pieces of paper into neat little piles. Now I totally understand when you are launching a new business, travelling the country or the world to talk to potential new clients, to secure funding, or market your new product at trade fairs, sitting down to sort through your expenses is a loooooooong way down the priority list. However, by the time I finished this project there were still around 60% of the visa receipts missing, which made me think that they were probably also omitting to submit around the same percentage of their personal expenses too. That’s a lot of dosh over the course of a year. There will come a time when this business will want to sit down and analyse their spending. What is it really costing to run their business? They are just not going to have accurate numbers or be looking at the true picture. Now hopefully many of you reading this, also have an Assistant (Personal or Virtual) who can help you with this task, however by saving up all those receipts and dumping them on their desk (real or virtual) even 3 or 6 months later, never mind a year, is still not a good idea, although it might feel good at the time. What would have been a 20-minute task for them if done on a weekly or at least monthly basis, turns into a mammoth job (for the reasons already mentioned). Their time also costs the organisation money and while they are wading through a mountain of receipts and trying to remember what you were doing in Berlin or Bangalore last September, they could be doing something much more productive instead. Schedule a slot once a week in your calendar (it should only take 10 minutes) to gather together all your receipts for the past week. Empty your purse, wallet, handbag, briefcase, the car of all those little pieces of paper you have gathered along the way. Quickly sort through them and identify the business-related receipts. Make a quick note on them of any useful information such as who you were dining with, or which project it relates to or has to be recharged too. File them in an envelope or plastic wallet, or if you use a receipt scanning tool scan them straight away. Yes this simple little procedure applied on a regular basis will save you and/or your Assistant hours of work over the course of a year and keep you in the good books (yes pun intended!) with your Accountant. Go on start today and make it a new habit. You won’t regret it. Plus, when you want to know your spend-to-date or prepare your travel budget for example for the upcoming year you will have all your latest spending statistics at your fingertips and be confident they are accurate. Win, win! I promised 5 and I am a person of my word, Get into the good habit of either printing off and filing, or filing electronically (in one place), the payment confirmation each time you use your credit card or make a Paypal type payment online. This only takes a few seconds at the time but will save hours in the long run, when you come to do your accounts. If you would like some help putting in place a simple process to handle these types of tasks, then do not hesitate to contact me and we can have a chat about how I can help. Have you already got a system in place? Firstly well done! I’d love to hear and share any tips you have, so please send me your comments below.